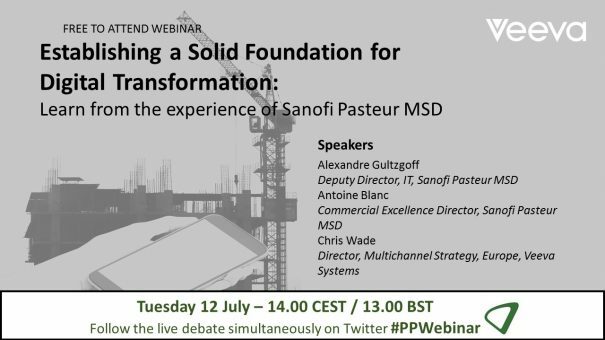 Join us for a one-hour live webinar entitled Establishing a Solid Foundation for Digital Transformation – Learn from the Experience of Sanofi Pasteur MSD. Sanofi Pasteur MSD is transforming its commercial organisation and remodeling its approach to customer engagement. Hear from Sanofi Pasteur MSD’s Alexandre Gultzgoff, Deputy Director, IT, and Antoine Blanc, Commercial Excellence Director, as they share first hand insights on how they are transforming their European commercial operations and improving customer engagement. There will also be a live Q&A panel session to ask your questions. The live webinar took place on Tuesday 12 July at 13.00 BST / 14.00 CET. To view the debate, please click here or on the button above/below. As IS Europe Deputy Director, Alexandre is responsible for co-designing with the business, solutions and services for best-in-class external engagement with stakeholders. Alexandre began his career at EuroTunnel and has since held several IS positions at Sanofi Pasteur MSD where he drove key transformation projects. Working for more than 15 years in the pharma industry, Alexandre has a solid understanding of the digital disruption stakes and how to transform organizations to maximize benefit. He graduated from the Université Claude Bernard and earned a Masters of Computer Science from Lyon I University. As Commercial Excellence Director, Antoine is responsible for raising best practice standards of SFE, multichannel CRM, and customer strategy within the Sanofi Pasteur MSD organization. 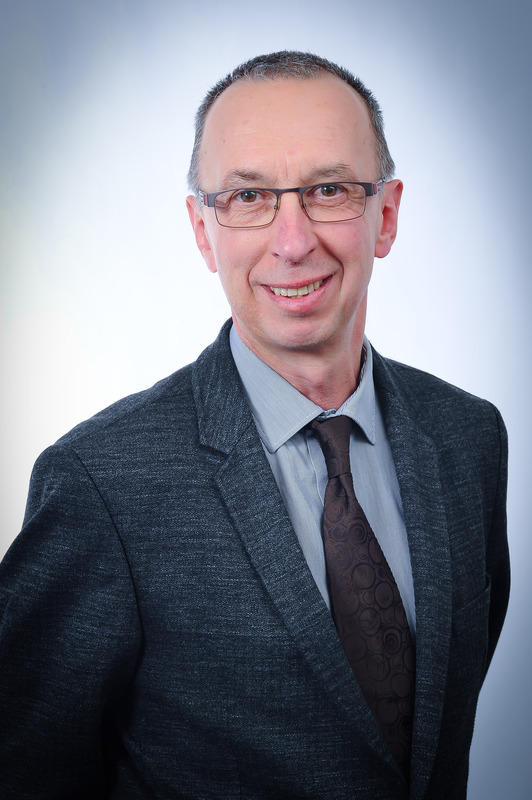 Antoine has extensive international experience in sales and marketing across pharma and vaccines that spans 25+ years. Most recently, Antoine has been the European business lead for the implementation of Veeva Multichannel CRM within Sanofi Pasteur MSD to enable the company’s business and digital transformation. Prior to this role, he spent many years in various commercial positions including sales rep, sales manager, and marketing franchise leader. He graduated from Nice University with a PhD in Sciences. 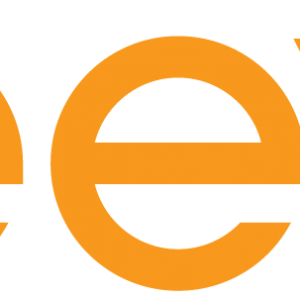 Chris Wade works as part of Veeva’s Commercial Strategy team in Europe, and is focused on leading the company’s multichannel strategy in the region. 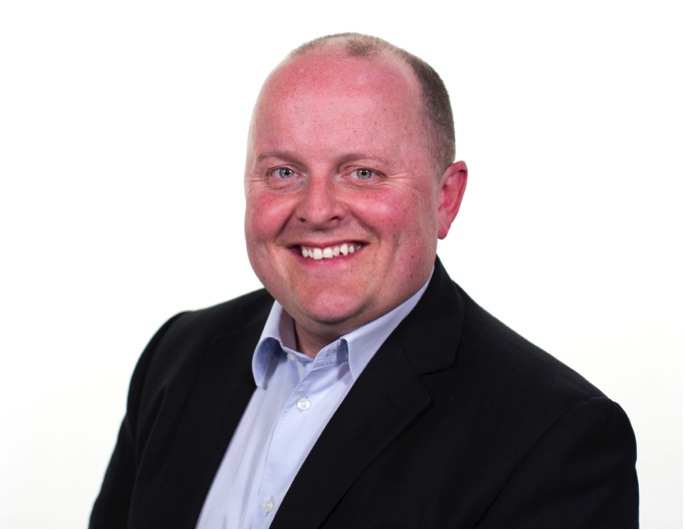 Prior to joining Veeva, Chris was Business Director at Doctors.net.uk, leading their online marketing and education programmes for companies including Eli Lilly, Novartis, and Roche. Chris has deep experience of CRM, Business Intelligence, and Business Consulting through formative years at organisations such as Dendrite, IMS Health, and PWC Consulting. Chris has a Bachelor of Commerce from Deakin University in Australia, and started his career with a small software development company specialising in mobile messaging solutions, before moving to the UK in 1997 to join Dendrite.